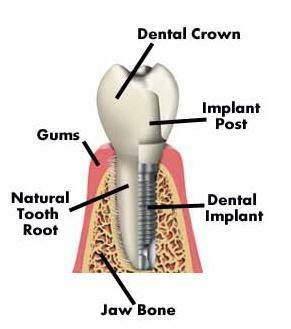 A dental implant is a substitute or replacement tooth root that provides a stable foundation for a replacement tooth. The implant is firmly anchored into the jawbone providing the same stability as natural teeth. 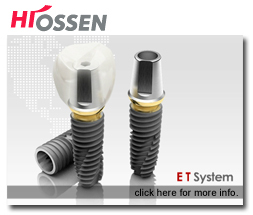 The implant system that is used at Davis Dental Center is Hiossen Implants http://www.hiossen.com/patients/main.ost). Drs. Leslie, Rachel and LaKeisha Davis are fully certified to place, restore and maintain not only Hiossen implants but all makes and models of implants. Our doctors can do "immediate" implants after "immediately" removing a tooth or if the tooth has been missing for years. Sometimes a three dimensional x-ray (CAT scan) is needed to properly plan for implant placement. Call our office and schedule a consult with one of our qualified doctors for an evaluation.